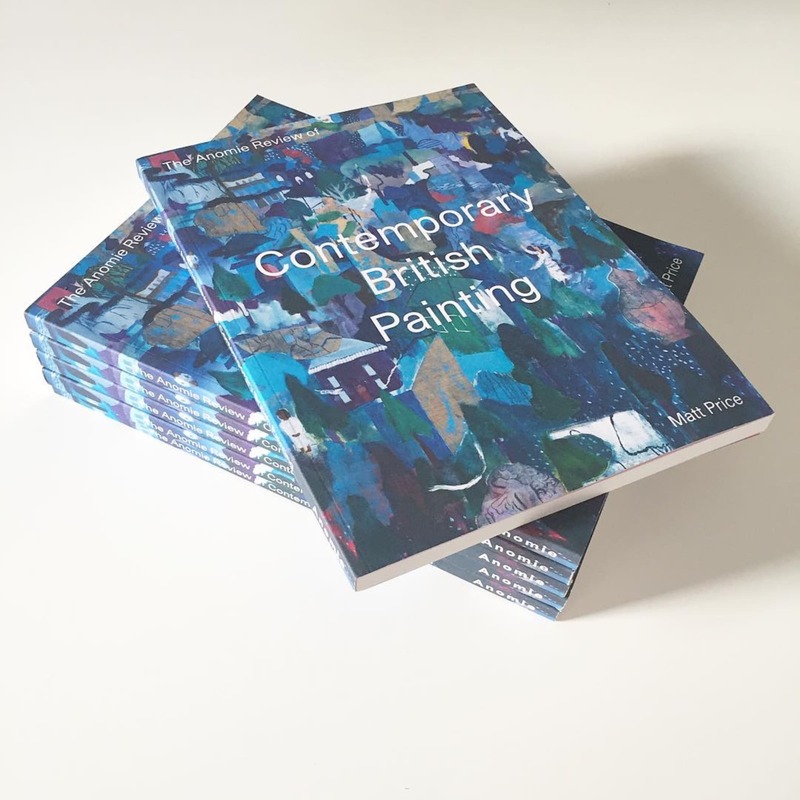 There has been a huge injection of energy within contemporary painting in Britain in the past few years – part of a wider international dynamic that has seen the medium of paint explored with a renewed sense of interest, excitement and enjoyment. 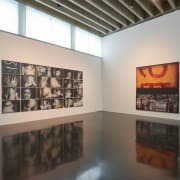 It is an energy that can be sensed all the way through the industry, from the art schools and the grass-roots painting community to the leading galleries, major museums and prominent festivals, biennials and art fairs. 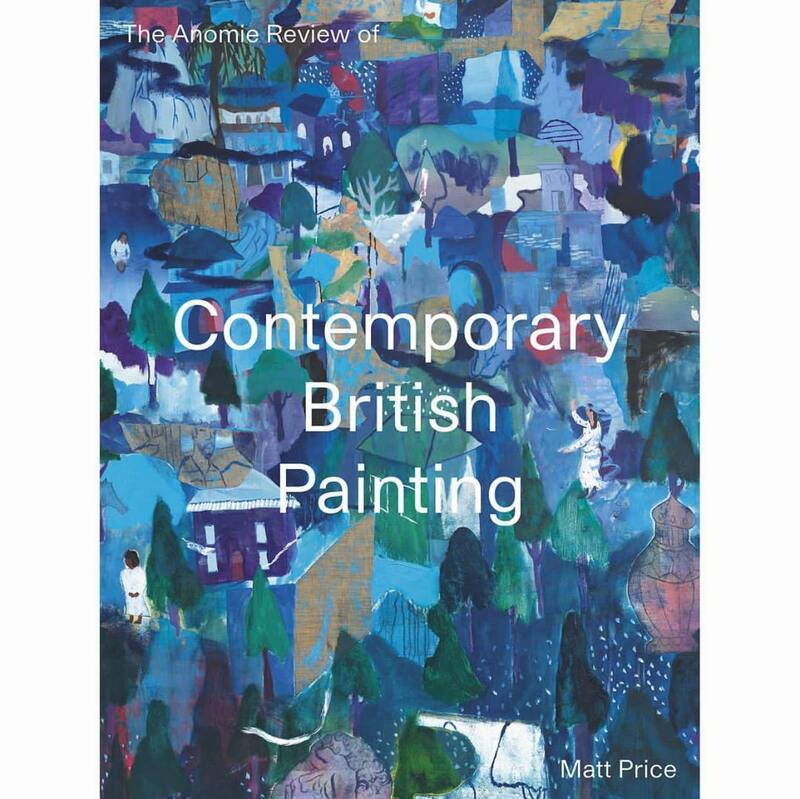 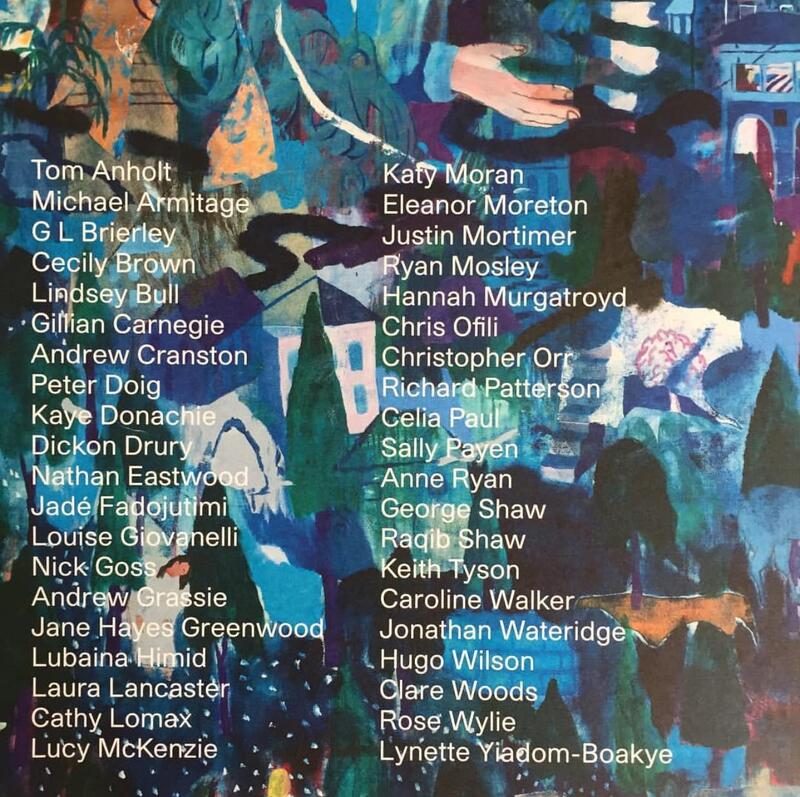 The Anomie Review of Contemporary British Painting considers and celebrates the work of forty artists whose practices have been shaping and defining Britain’s contribution to current painting on the national and international stage.